Snap's Spectacles are now available in Europe after debuting in the U.S. last November. They'll cost European customers about £130, or €150 (they cost $130 in the U.S.). Snap's retail strategy for Spectacles has had exclusivity as its goal—after first only selling them via a traveling vending machine, Snap then opened a temporary retail spot in New York City and is finally making them available online. Where to purchase: Residents of Austria, Belgium, Denmark, Germany, Spain, Finland, France, Ireland, Italy, Netherlands, Norway, Switzerland, Sweden, and the U.K. can order them online through the company's website. 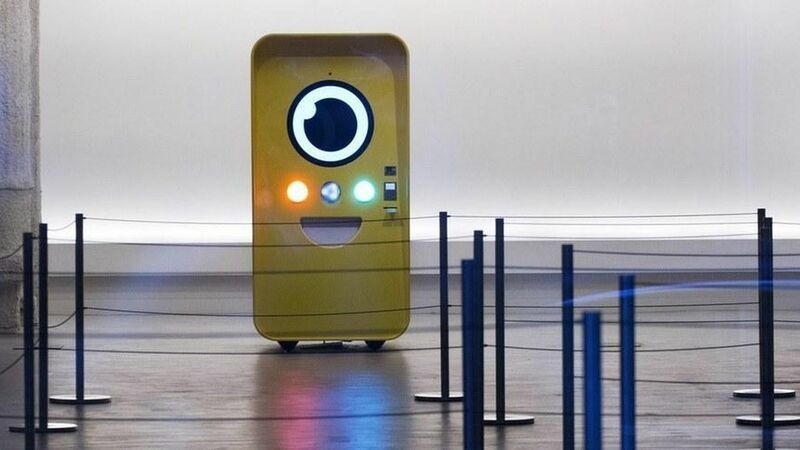 Snap's Snapbots, its signature bright yellow Spectacles vending machines, will also travel around Europe.